What are natural cleaning products? What products should I use for cleaning? Serving clients since 2002, Euro Clean Group has attained a reputation for being a dependable, trustworthy cleaning service in St. Charles, IL. Over the years, we have provided consistently thorough cleaning services with our teams of highly trained, expert maids and cleaners. Homeowners love our work, as our affordable services allow them to return home without having to lift a finger to clean. Find out more about our services today. Finding cleaning services St. Charles is not an easy task—until you call Euro Clean Group. We provide a wide variety of cleaning services including commercial cleaning, residential cleaning, and window cleaning. A clean workplace are essential for mental well-being and credibility. We believe efficient cleaning services should be accessible to anyone, which is why we offer our maid services at highly affordable rates. Euro Clean Group’s cleaning services are very flexible. We know that everyone’s needs are different. As such, we can provide regular cleaning services on a variety of different schedules, or just the occasional as needed clean. 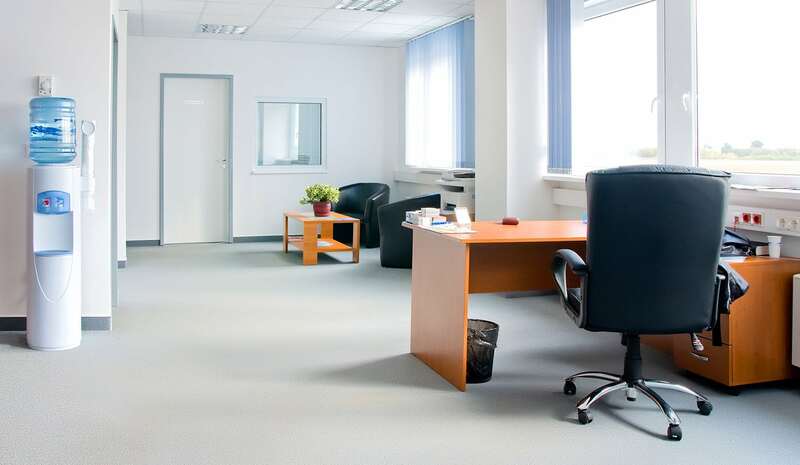 We can also provide quick office cleaning as well. Our flexible schedule makes us one of the house cleaning services St. Charles residents love. We provide the cleaning you need, when you need it! Whether you need a fast office cleaning, regular or occasional house cleaning in St Charles, IL – Euro Clean Group can do it for you. Contact us today! Euro Clean Group Inc. - experienced cleaning services providing quality house cleaning & commercial cleaning in Des Plaines, Naperville, Aurora, Schaumburg and all south-west suburbs since 2002.